Improving your surroundings is always exciting. But if your home renovations increase its value and elevate your comfort and enjoyment while you live there, even better. If you’re trying to determine which features will make your home more desirable, look no further. 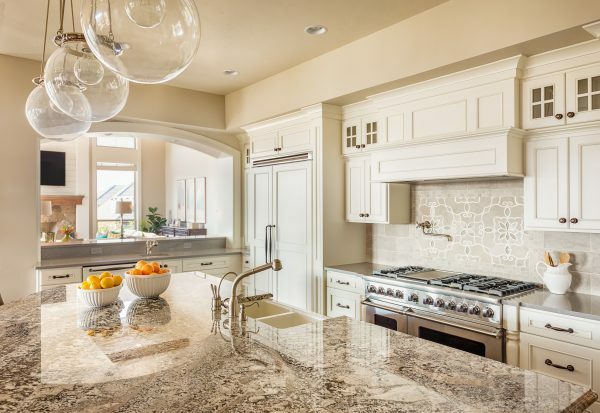 The following are enviable upgrades that high-end homebuyers treasure. 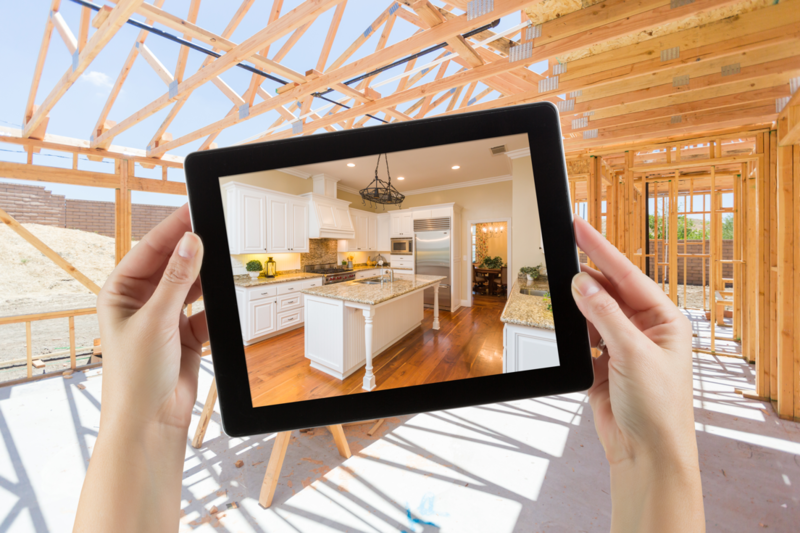 Smart technology increases the value of your home while offering you and the future homeowner peace of mind. Those who’ve already embraced smart home technology note that it makes their lives easier and more efficient. In fact, 57% of Americans say that having smart products in their house saves them about 30 minutes per day. So just which features do homeowners desire? Smart locks, like August’s Smart Lock and Connect, allow you to control and monitor your door remotely. Think of all the time you’ll save not looking for your keys. You can also give secure digital keys to guests. Should you choose to, you can open doors with your voice using Amazon Alexa or the Google Assistant. A doorbell cam helps homeowners monitor their entryways, ensuring only welcome guests are allowed inside. Maintaining a comfortable temperature while conserving energy is of utmost importance to homeowners. Nest’s Learning Thermostat, the first thermostat to get ENERGY STAR certified, learns what temperature you like and builds a schedule around yours, saving users an average of 10% to 12% on heating bills and 15% on cooling bills. 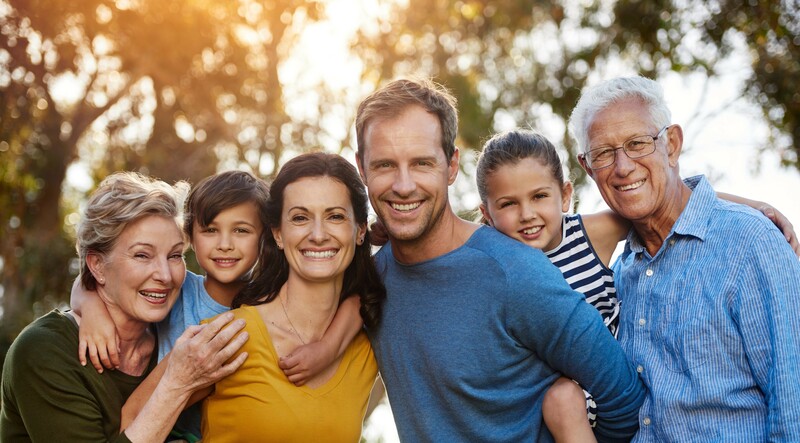 If you own an older home, give it a streamlined, updated feel by adding high-tech features that bring added convenience, comfort, and control. 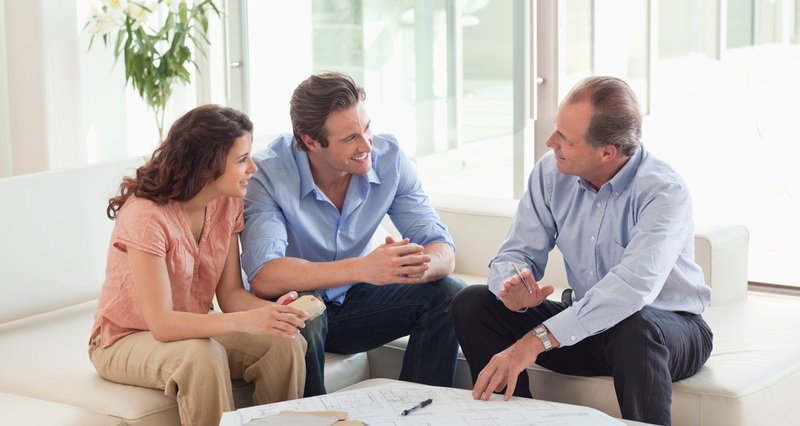 Long considered the heart of the home, a kitchen remodel or renovation is among the wisest investments you can make. Start with state-of-the-art, energy efficient appliances. 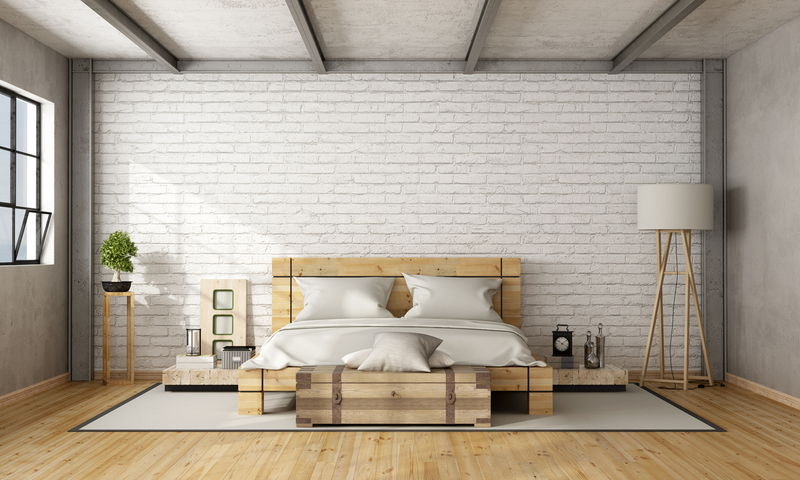 Add natural wood or stone floors and stone countertops. A spacious, well-appointed pantry keeps your ingredients organized and out of the way but still within reach. Warming drawers and wine fridges are additional must-haves to establish an affluent feel in the kitchen. If you have the option, enlarge the space to improve the flow and embrace the open floor plan concept. An island surrounded by bar stools creates a welcoming spot for informal family meals and offers a place for guests to gather while entertaining. The home’s exterior can make or break a first impression. High-quality, low-maintenance siding is a worthwhile investment that makes even an older home look new and fresh again. A new roof not only completes the overall attractiveness, but goes a long way toward removing worries about leaks or replacement. 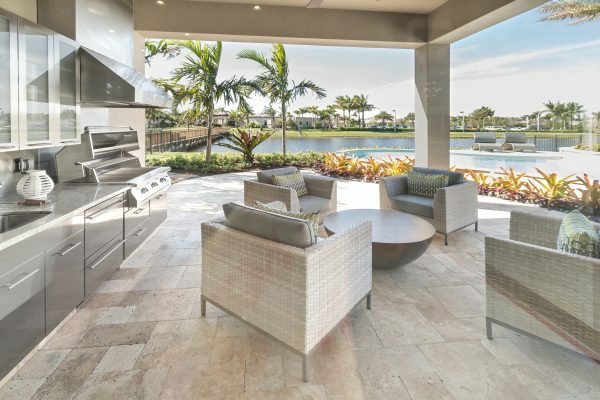 Cultivating an enviable outdoor living space tops the wish list of most luxury homebuyers. From stunning ornamental plants that boost a property’s curb appeal to features like an outdoor kitchen, pool, and hot tub that lend a resort feel, add value. Building an outdoor cooking space with a grill, mini bar, and fridge takes warm weather entertaining to new heights. From comfortable couches and lounge chairs to a fire pit, pergola, or gazebo, you’ll find that your favorite room is the one just outside your door. 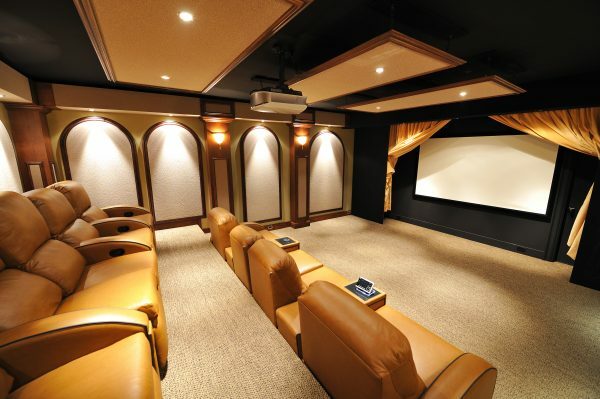 Whether you’re hosting a game day party or just hoping to enjoy a quiet night in, designing a home theater combines the comforts of home with a big screen experience. Luxurious recliners, an expansive high definition screen, and surround sound speakers will make this space the perfect spot to take a break and relax. If you prefer friendly competition to more passive activities, consider adding a pool or ping-pong table. Establish your own favorite sports bar with multiple flat screen televisions and other favorite amenities. Skip the lines at the concession stands and keep your favorite beverages on tap behind your very own bar. If you don’t already have an ideal area for your home theater or game room, consider closing in a second story loft, converting a spare bedroom or formal living or dining area. 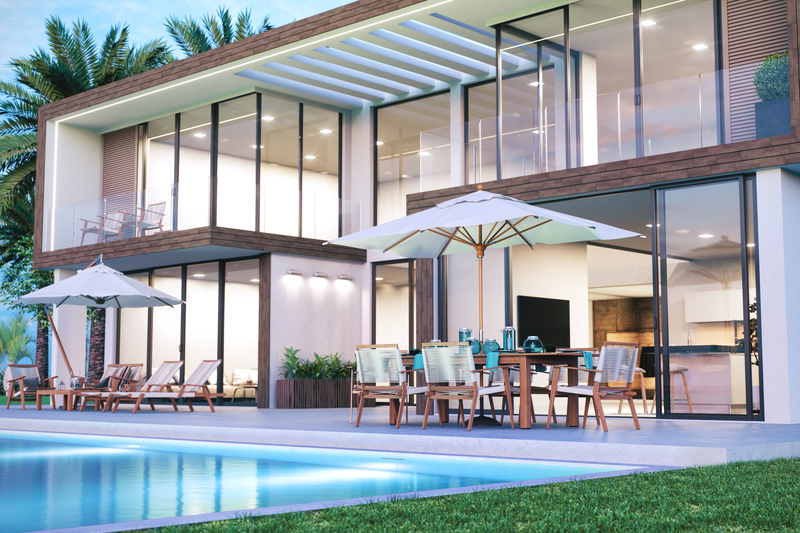 Luxury home features transform your property into one that buyers won’t be able to resist.